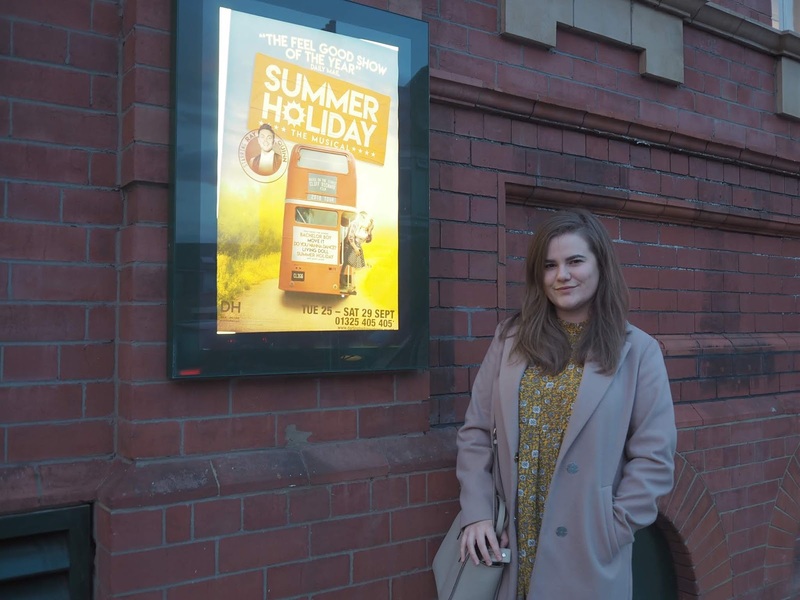 Summer Holiday The Musical has arrived in the North East, the iconic 1960's Cliff Richard film that we all know and love has been recreated for the stage. The show stars everyone's favourite Liverpudlian Ray Quinn and is currently showing at the Darlington Hippodrome Theatre for one week only. The theatre, previously known as the Civic Theatre, reopened in 2017 after a multi million pound makeover and now boasts 1000 seats in the theatre, disabled access, an impressive modernised entrance and gallery, function rooms, two bars, a coffee shop which is open all day and improved backstage facilities which means that more and more big production shows like this one will be able to be accommodated and perform in Darlington. They have even kept what was the outside wall of the Civic as an exposed brick wall inside the building, which looks wonderful and will hold a place in a lot of the local's hearts. The distinctive exterior and stunning auditorium have both been restored, but have held on to their classic styles. Whether you were brought up watching the film Summer Holiday at your Grandparents house every time you visited or if you don't know the story at all, this is a show not to be missed. The story follows Ray's character Don and his friends as they travel around Europe in search of the perfect fun packed Summer holiday on a London bus. On their way they make new friends, have lots of adventures, get themselves in some trouble along the way and embark on some romance. The show is packed full of sing-a-long songs, dance routines and lots of laughs. 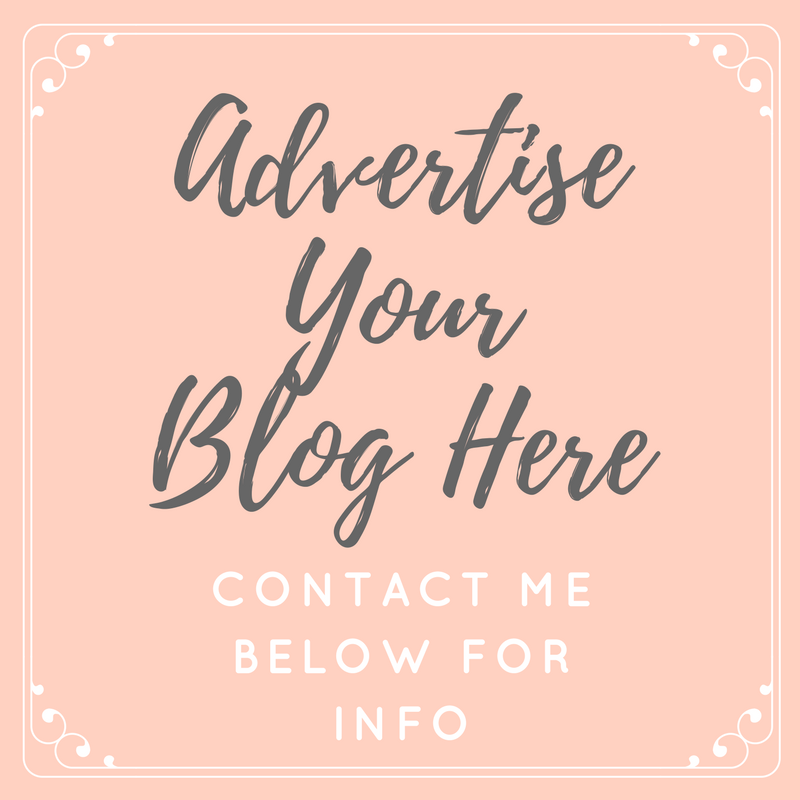 I can guarantee that you will be taken back to the Swinging Sixties, back to simpler, happier times, you will be dancing in your seat and leaving the theatre with a big smile on your face. Summer Holiday the musical really is fun for all of the family. 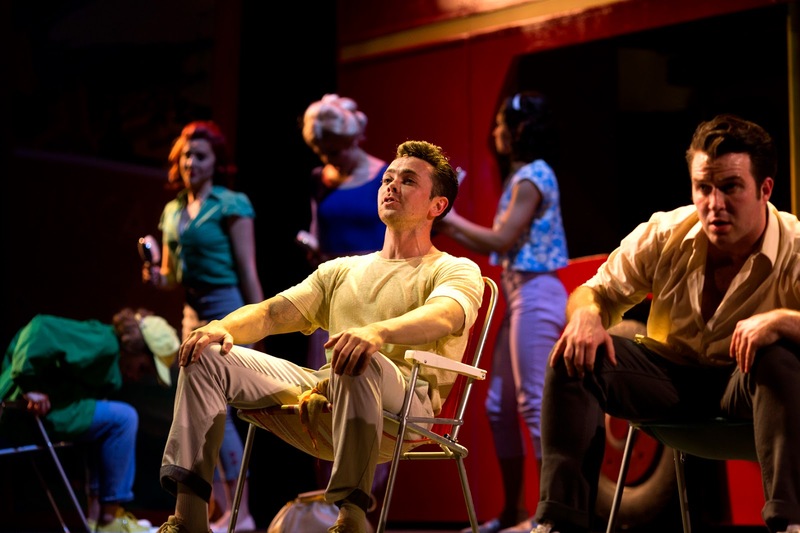 Ray Quinn plays the part of Don (previously played by Sir Cliff Richard) perfectly, complete with a posh London accent, he shows off his amazing skills as a singer, an actor and an all round entertainer... There is no doubt he was born to be on stage. Although following his success on X Factor and Dancing On Ice, I'm sure everyone already knows just how talented he is. 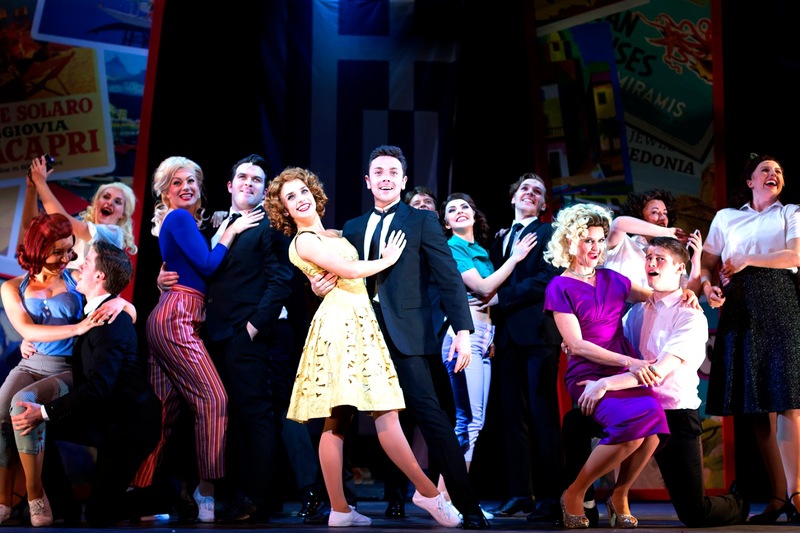 Other stars of the show include Sophie Matthew, Wayne Smith from ITV's Grease Is The Word, Rory Maguire, Gabby Antrobus, the hilarious Joe Goldie and Billy Roberts who's voice really shines in this production. The staging and set are bright and fun, with a replica full size red London bus taking centre stage, the additions of a few deck chairs, retro Summer wardrobes and hit songs including Bachelor Boy, Do You Wanna Dance?, Living Doll and Summer Holiday the audience are transported abroad and back in time to their Summer Holiday too, you can't help but want to hop on board the bus with them and join in the fun! Summer Holiday reminded me of my childhood, when I used to see shows in the school holidays and when live shows really were the best form of entertainment - In my opinion, they still are, and now that the Hippodrome is open and hosting such wonderful events, I can't wait to see more. You can get tickets now for the remaining shows which are running until Saturday 29th September direct from the Hippodrome website. If you're not in the area, Summer Holiday is also travelling to Stoke, Aylesbury and Glasgow - I can't recommend it enough. I attended the press night for free in return for this review, however the thoughts in this review are all honest and my own. Let me know if you've already seen the show, or if you plan to catch it before it ends!